Following on from part 2 of my guide to Conveyancing Process in Ireland I will take an in-depth look at the Completion of Sale and Stamp Duty & Registration of Title. 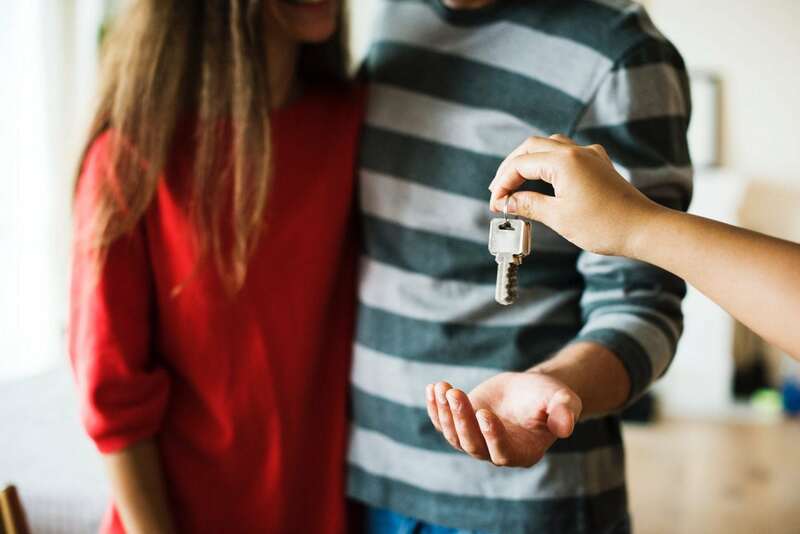 It is important for first time buyers to be aware that there is a technical sequence of events which must take place according to the rule of law before legal ownership of any property can occur. We have now reached the completing stages of the transaction where both solicitors will arrange for the final closing date of the sale. This refers to the date which the remainder of the purchase price is paid and when the purchasers can finally move into their new home. If the property in question is a new build, the solicitors will proceed to arrange the closing date once a Completion Notice is issued by the builders. It is advisable to instruct an architect or surveyor to draw up a snag list at this juncture, detailing an unfinished works in the house to be completed by the builders prior to close of sale. It is also always recommended to buyers that they themselves carry out a final inspection on the house so as to ensure all items on the snag list have been taken care of. On the day of the close of the sale, the vendor’s solicitor will carry out what is known as ‘closing searches.’ These are Judgement, bankruptcy, Revenue and Sheriff searches which are carried out on both the purchaser and seller of the property. Once satisfied with the results of the searches, the purchaser’s solicitor will release the balance of the purchase price to the seller’s solicitor. Following this, the keys to the property are released the purchaser and they can now officially move in to their new home. The final stage of the conveyancing process involves the stamping of the Transfer Deed with the Revenue Commissioners, and secondly the registration of title with the Property Registration Authority. The stamp duty payable is based on the type and cost of the property. For residential properties valued up to €1m the stamp duty is 1% of the purchase price of the house. If the property is a new build, the stamp duty calculated is on the purchase price less the VAT (currently 13.5%). Conveyancing is facilitated in Ireland by a system of land registration which assures purchasers of property that they have acquired good title. There are two types of title in Ireland known as Registered (Land Registry title) and Unregistered title (Registry of Deeds). Both systems are managed by the Property Registration Authority, an independent statutory body. The owner of property that is registered in the Land Registry will have what is known as a folio which is a unique identifier number. This document states the name and address of the owner and includes a description and map of the property. The folio is conclusive evidence of the person’s ownership of the property and is State guaranteed. If the title to the property is in the Registry of Deeds, it is referred to as ‘unregistered land.’ The Registry of Deeds records deeds and transactions affecting unregistered property in Ireland. It is not an official guarantee of legal ownership or title to a property. The Registry of Deeds is being phased out and compulsory registration into Land Registry title came into effect on the 1st June 2011. Thank you for following my series of blogs on Conveyancing Process in Ireland, if you would like to discuss any areas in the conveyancing process please get in touch by calling us 045881193.